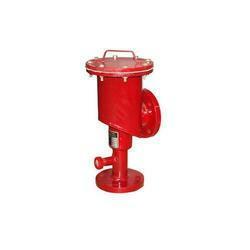 Avail from us Fire Extinguishers Fire Bucket with high strength and available in various capacities to suit the varying requirement of different clients at a market leading price. 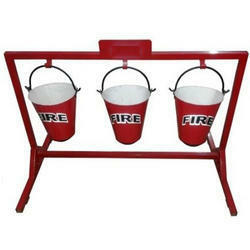 These buckets are used to store and carry sand and water in the scenario of any fire fight. 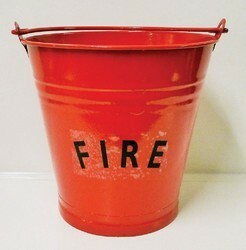 i) Outside of the Fire Bucket shall be painted with primer and Fire Red Color. The word FIRE Shall be written outside the bucket in bold black letters. ii) The inside of the Fire Bucket shall be painted with primer and white. Fabricated Stand to be provided to accommodate 04 buckets. Height of 1000mm. painted red. 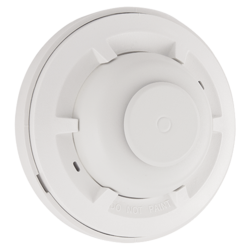 Designed with modularity for ease system planning. 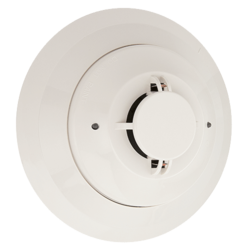 The system can be configured with just few devices for small building applications, or for a large campus or high-rise application. 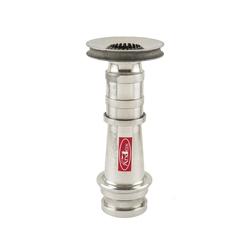 Simply add additional peripheral equipment to suit the application. 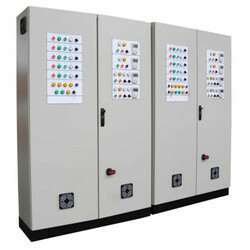 3 amp Conventional power supply. Lamp Testing and evacuate test. One, expandable to four isolated conventional singaling line circuit. Primary input power 220*240 VAC 1 Amp. 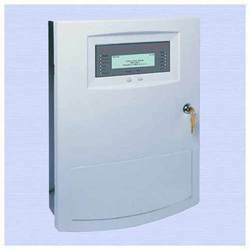 Battery charger range 7 AH use extra cabinet for battery over 7 AH. Advanced Detection and Communication protocols. Sleek - Low profile housing design. 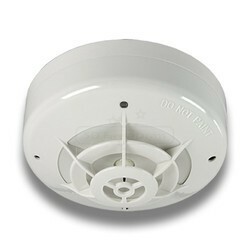 Durable Sensor head, no need for placement. SMD Circuit board design - Satisfactory quality and reliablity guaraneed. Regular for 4 inch base or 5 inch big base. 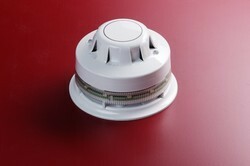 2 to 8 Zone Fire Alarm Panels. Evacuate, Walk test, zone test facility. A.C. fail, fuse blown, Low batt. indications. Common and Zone wise hooter facility. Batt. Black and batt. charger facility. Useful for Govt. sector buildings. Associate with PA & autodialer facility (optional). Manufactured as per Indian standard IS:926, the Fireman Axe is a multipurpose tool for firefighting use. 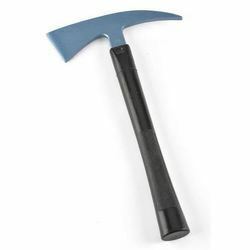 Made from forged steel, the axe has a rubber insulated handle, tested to 20,000 volts. Available with a leather pouch on request.